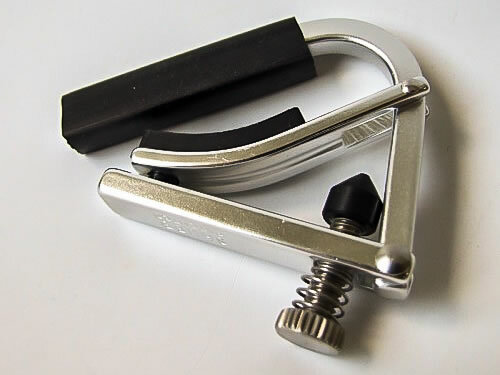 Main guitars – Custom hand made Vince Hockey 000 ,1963 Levin Goliath Martin OM18V and Larrivee Parlour PO1. 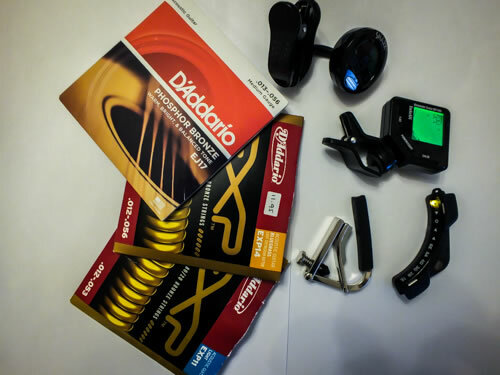 Strings Daddario Phosphor Bronze Medium , Light Gauge and Blue Grass ( Light –Medium strings). 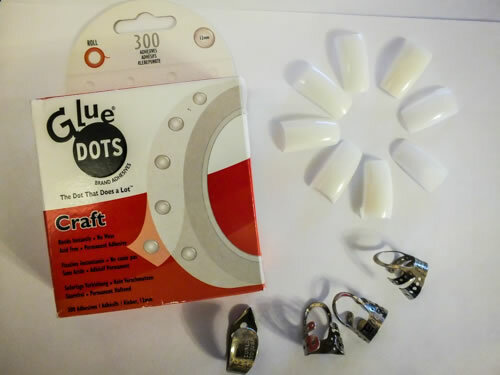 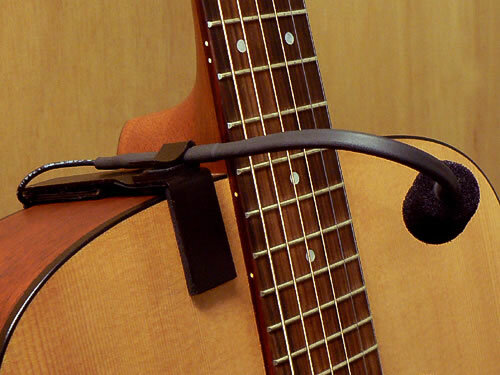 Tunings – mainly Standard EADGBE but occasionally Dropped D.
Snark and Intelli clip on tuners and Korg Sound hole RP-G1. 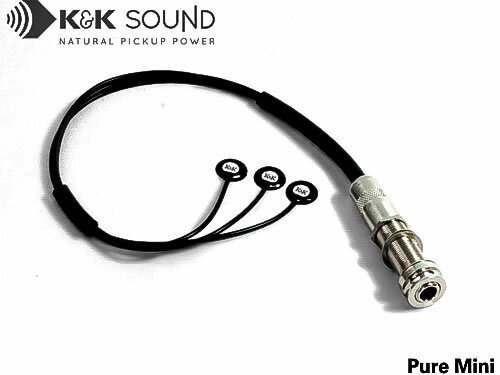 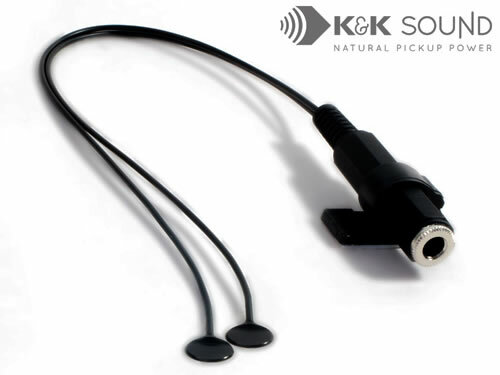 Pickups - K & K Pure mini Twin Spot & Meridian Clip on Mic. 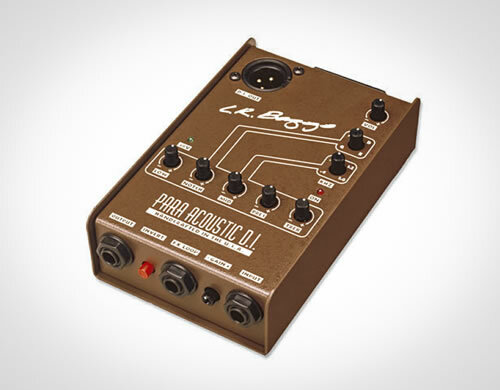 LR Baggs Para Acoustic DI. 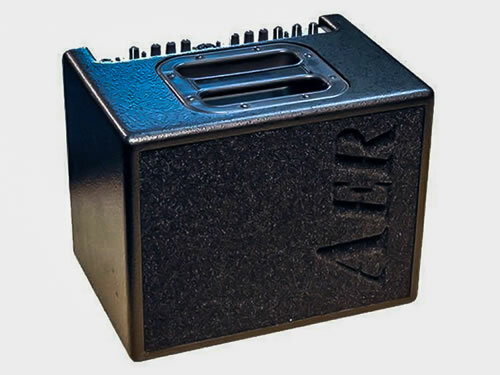 AER 60 Compact acoustic amp. 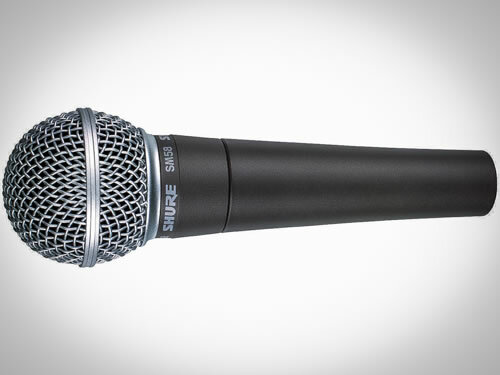 Home Recording – Rodes NT1a ( Vocal ) and a pair of matched Rode NT5 (guitar) Presonis AudioBox 44VSL, SM Pro Audio Mic Thing vocal Booth and a pair of KRK Rokit 5 Studio Monitors.